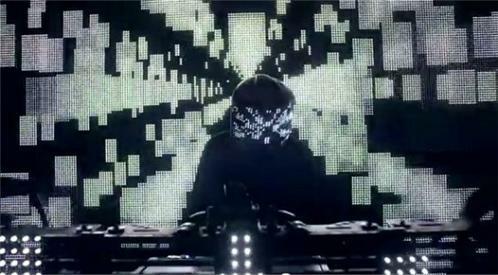 Squarepusher is the principal pseudonym adopted by Tom Jenkinson, a UK based recording artist. His compositions draw on a number of influences including drum and bass, acid house, jazz and electroacoustic music. His recordings are typified by a combination of electronic sound sources, live instrumental playing and digital signal processing.